Learning Zone students develop, learn and thrive first through imaginative play. Learning Zone currently has two preschools enrolling in Murfreesboro. Request information on enrollment availability and pricing. Established in 2016, Learning Zone is already considered one of the best preschools Murfreesboro TN has to offer. With a brand new preschool location in Blackman and another under construction in Siegel, our goal is to provide the highest quality child care in Murfreesboro. Our caring staff of preschool teachers will help your child thrive through imaginative play and hands on interaction. Our preschools are widely considered one of the best daycares in Murfreesboro, TN. Read on to learn more about all we have to offer. 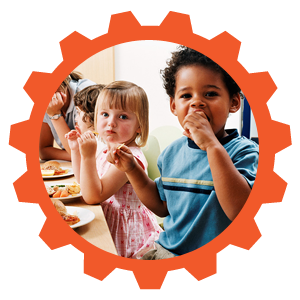 The Learning Zone curriculum is what sets us apart from other preschools in Murfreesboro, TN. At Learning Zone, our curriculum is built on well established psychological and scientific research. 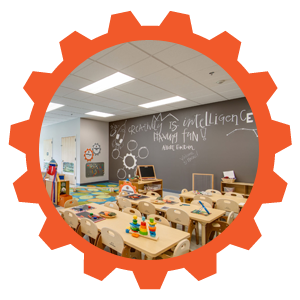 The principle behind all the programs we offer at Learning Zone is that students develop, learn, and thrive first through imaginative play and hands on interaction. Our curriculum for ages 6 weeks through pre-kindergarten, called STEAM (an acronym for Science, Technology, Engineering, Art, and Math), encourages children to explore, ask questions, experiment, and discover through their own imagination. Our knowledgeable teachers guide your children through the learning process with a multitude of age appropriate lessons and super fun activities designed to develop verbal communication, problem-solving, scientific reasoning, logical thought, and more. 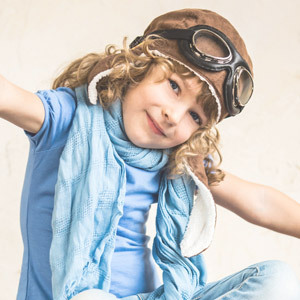 Your child will receive a well-rounded preschool experience you won’t find anywhere else. Trust us, we’ve done our homework! 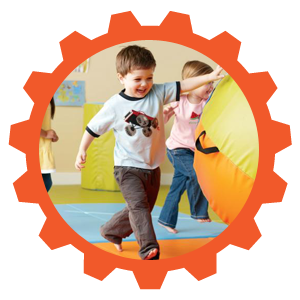 If you’re looking for the best preschools Murfreesboro TN has to offer then you have to check out Learning Zone. Learning Zone currently has 3 preschools in Murfreesboro and 1 preschool in Nashville with plans for more coming soon! All locations are currently accepting new enrollments.